WXXI's Beth Adams talks to playwright Stuart Loeb. 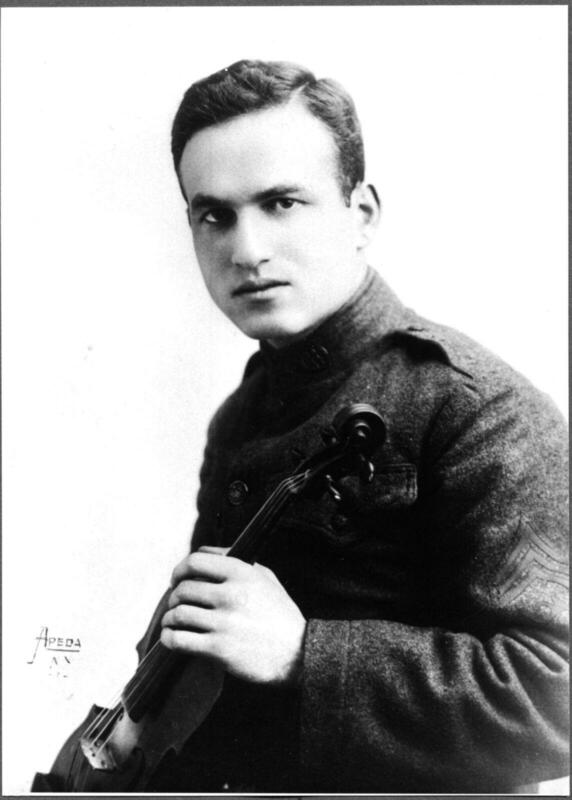 Tonight is the premiere of BRAVURA: The Life and Death of David Hochstein. It’s fitting that the play will open around Veterans Day. The Rochester native and music prodigy died 100 years ago while serving in World War I. There are nine performances of BRAVURA November 8 through November 18 at the Multi-use Community Cultural Center, 142 Atlantic Avenue in Rochester.